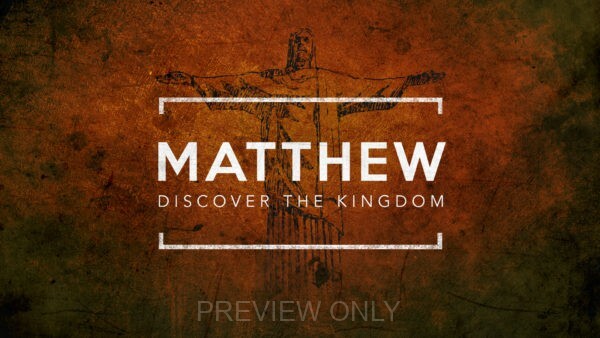 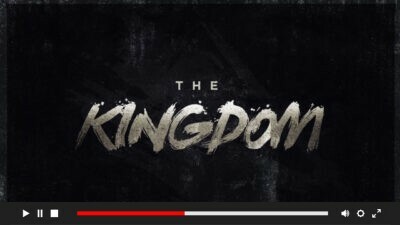 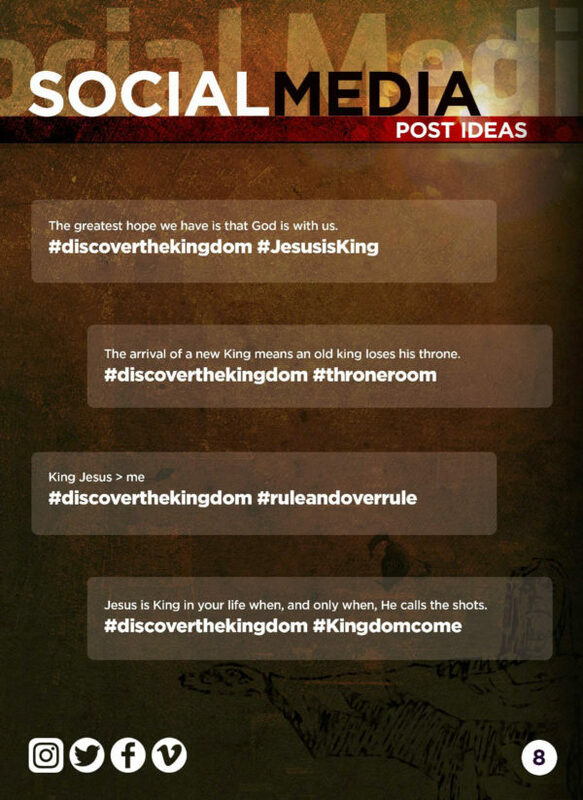 Matthew: Discover the Kingdom focuses on the beginning of the life of Jesus Christ. 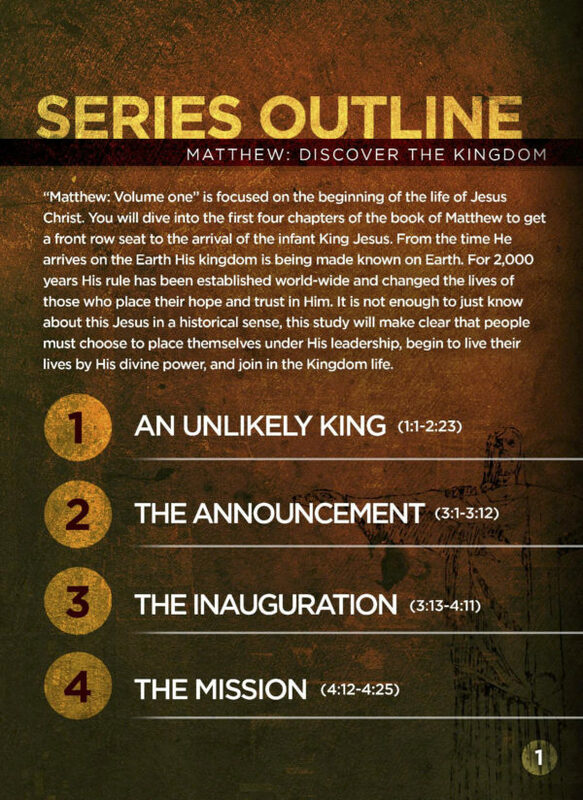 You will dive into the first four chapters of the book of Matthew to get a front row seat to the arrival of the infant King Jesus. 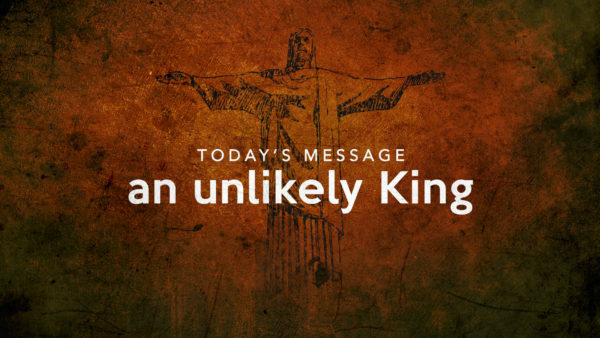 From the time He arrives on the Earth His kingdom is being made known. 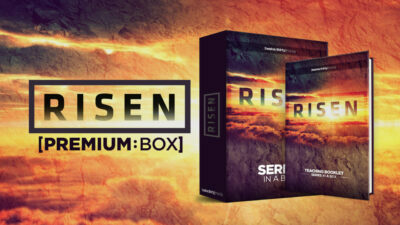 This Premium Box is a full sermon kit perfect for a 4-Week Sermon Series at your church. 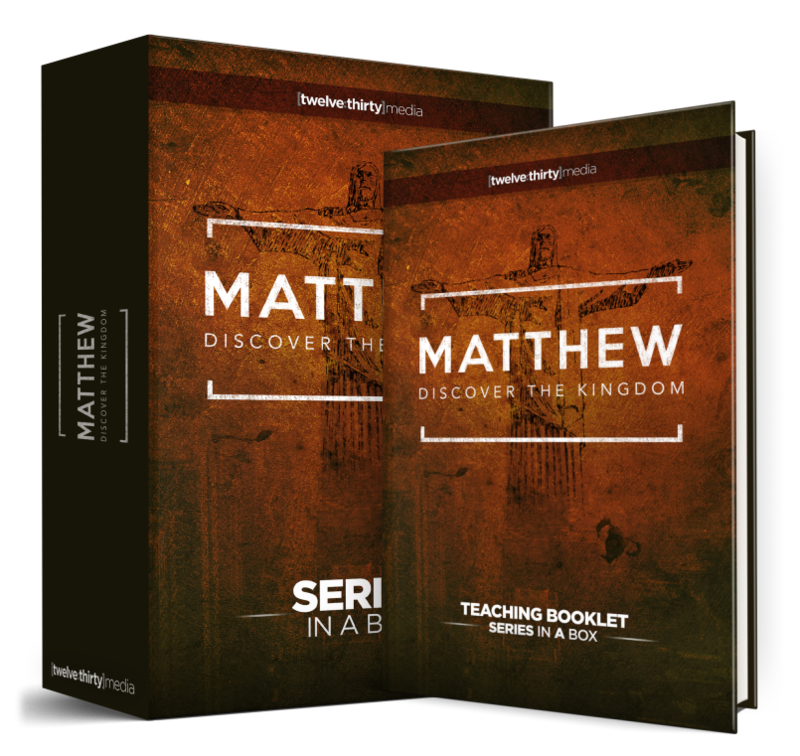 *Includes BOTH Series in a Box and Teaching Booklet. 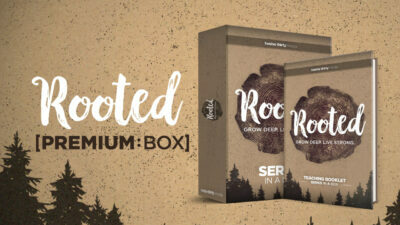 Each Premium Box includes BOTH the Series in a Box and Teaching Booklet. 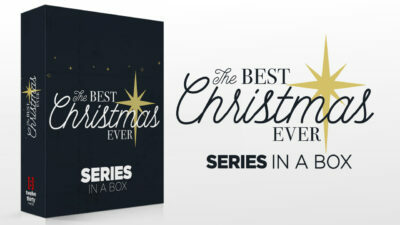 It comes packed with a massive collection of done-for-you Graphic Design, Video and Teaching content produced so that you can spend more time ministering to the people at your church! 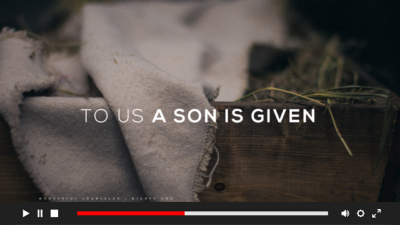 All Video Content will download to your machine as HD Quicktime video files. 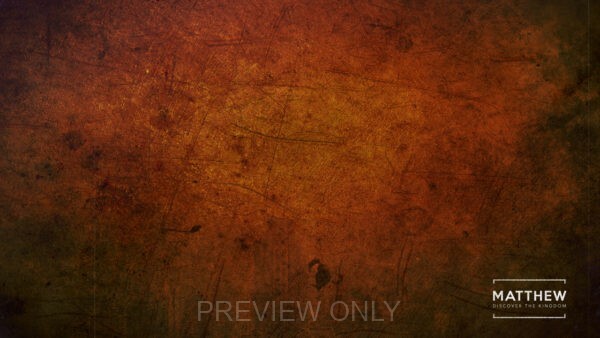 All Graphic Design Content will be downloaded as editable Photoshop Files, .JPG and .PNG images. 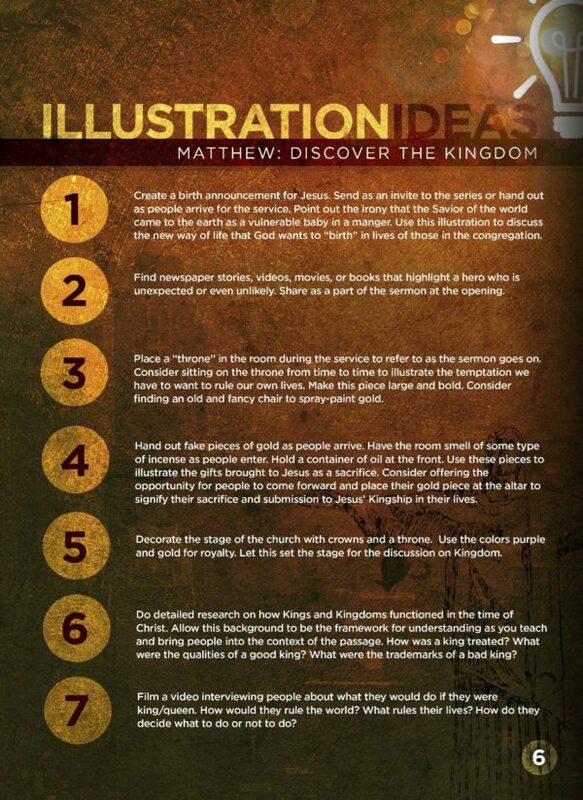 Teaching Content will download as .PDF booklets and will be available in both fully designed and print ready versions. 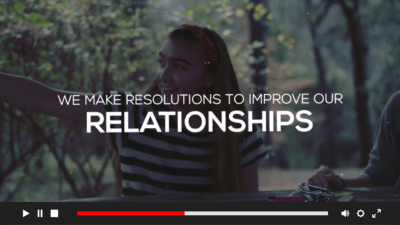 All Video and Graphic Design content is compatible with all leading presentation software.